Fernando Alonso will return to the Indianapolis 500 with McLaren in 2019 as he bids to complete motorsport's unofficial Triple Crown. The two-time F1 world champion will step away from McLaren's grand prix team at the end of this season, but beyond completing the 2018-19 World Endurance Championship superseason with Toyota, he had nothing else firmed up for next year. However, on Saturday at the Brazilian GP, where Alonso was 18th fastest in qualifying, McLaren announced it will once again make a one-off entry at Indianapolis with Alonso, as it did in 2017 when he led parts of the race before retiring in the closing stages. 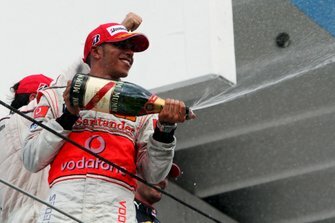 "I'm especially glad to be returning with McLaren. This was always my first choice if the team decided to do it, so I'm delighted they've decided to go ahead. "It's a tough race and we'll be up against the best, so it will be a huge challenge." 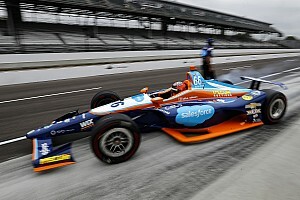 Alonso's 2017 Indy attempt was run in conjunction with IndyCar team Andretti Autosport, but McLaren has not released details yet of its 2019 plans, beyond saying the entry will be under 'McLaren Racing'. 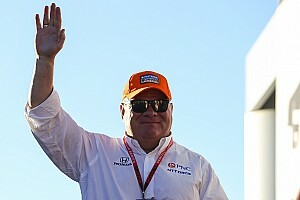 McLaren Racing CEO Zak Brown said: "We are relishing our return to the Brickyard and this incredible race. 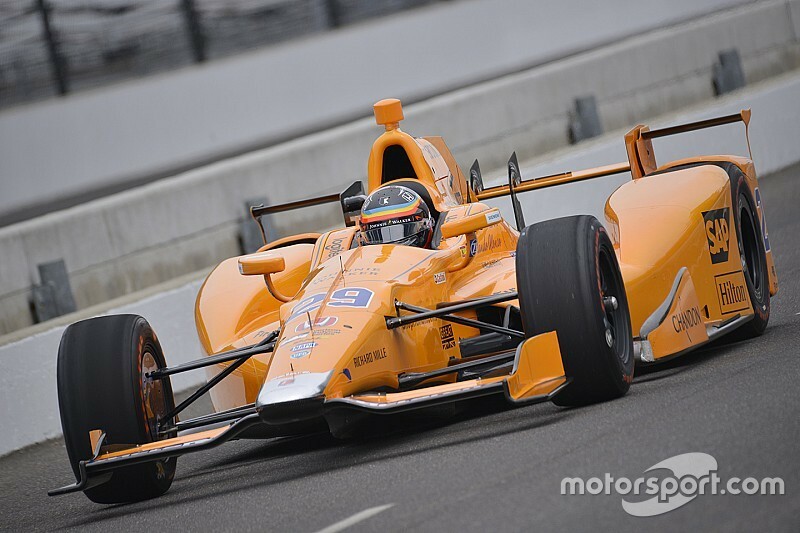 "McLaren has a long and fond relationship with the Indianapolis 500 and it's a case of unfinished business for us with Fernando. 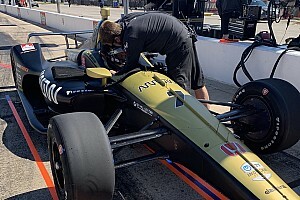 "No Indy 500 is a cakewalk, it's a massive challenge. We have the utmost respect for the race and our competitors. So, we are under no illusions. 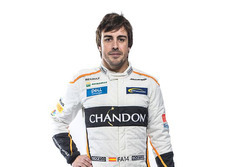 "But McLaren are racers first and foremost, as is Fernando. We're going for it."